10 colors version of popular Magento Absolute Theme. Complete package and installation instructions are available right now. We are really grateful to our large community for their feedbacks and ideas, and for helping us to improve it. This entry was posted in Magento Themes, News on June 7, 2010 by TemplatesMaster. 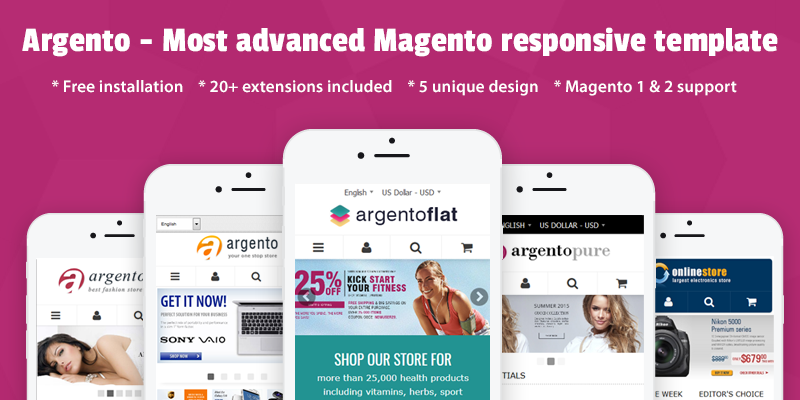 We are glad to announce the release of Magento Classic Theme v.1.4.1.1. In the recent version we have added support for additional 9 colors at Magento 1.4. Now you can install Classic theme and select any of 10 available colors within several minutes . No need to make colors changes and download additional files anymore. Complete package and installation instructions are available from our server or at our Magento store . This entry was posted in Magento Themes, News on May 15, 2010 by TemplatesMaster. Looking for clean and powerful theme for your corporate store? Tired of looking for clean template with improved SEO compatibility? Then Corporate Star theme is right choice for you. Corporate Star Theme comes in 4 ready colors. Home page layout is based on 1 column home page layout with built-in image slider extension and additional products tabs extension. Improved HTML structure for better SEO performance (right usage of heading tags and other SEO important tags). Added nofollow attribute for non SEO links (layered navigation, categories listing, shopping cart links and product compare links). 2-1-3 columns layout for better SEO performance. Image slider on main page. 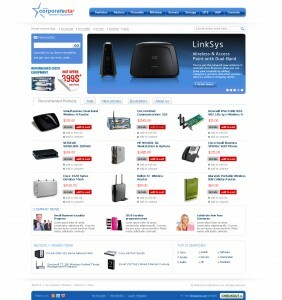 Floating toolbar with shopping cart, customer and social links. Newsletter subscribe block on main page. Custom powerfull widget with new, bestsellers, special offer and on sale products on main page. Improved product listing toolbar on categories listing page. Design based on 960 grid system. This entry was posted in Magento Themes, News on May 13, 2010 by TemplatesMaster. We were really excited to see Magento CE 1.4 version release. Unfortunately all previous 1.3 templates are not compatible with new magento version due to changes to html structure and css class names. Right now we are working on upgrading all our themes to new Magento release. The good news is that all upgraded templates will be based on our new improved magento template files with new improved seo code. Most popular themes will be available till the end of the week. We are planning to finish upgrading all themes within 3 weeks. We don't recommend upgrading Magento to 1.4 for now. This entry was posted in Magento Themes, News on February 14, 2010 by TemplatesMaster. Glare Universal Theme is new professional Magento template with improved SEO compatibility and additional premium features. 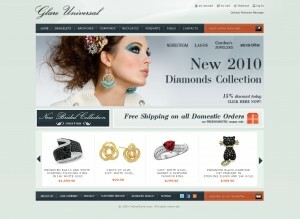 It's based on 1 column home page layout with image slider and products slider on main page. This template can be used for any store that need slick and modern look with improved SEO compatibility and user interface. New products slider on main page. This entry was posted in Magento Themes, News on January 12, 2010 by TemplatesMaster.